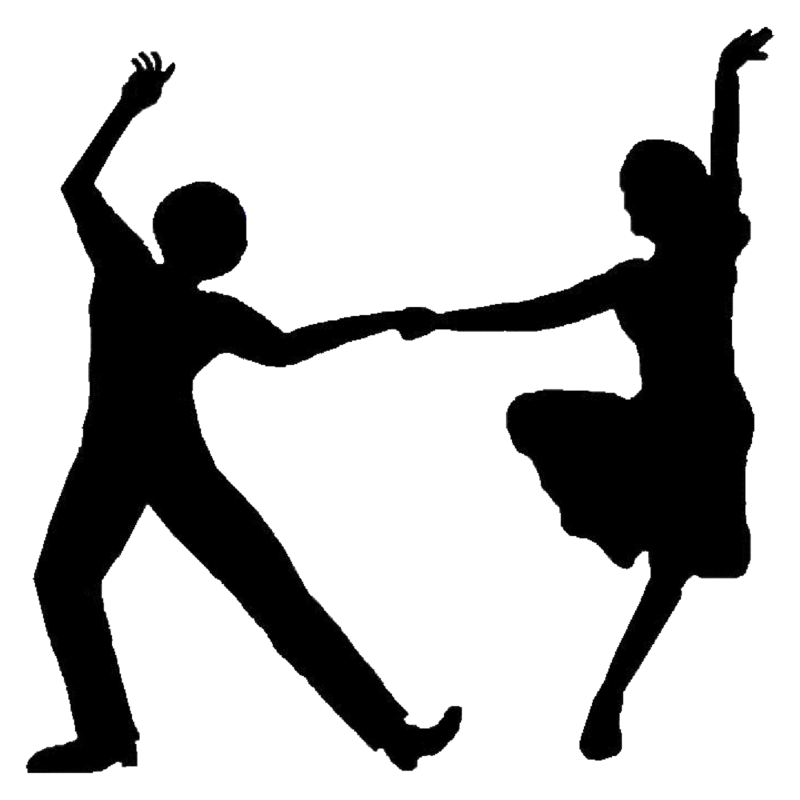 Learn the art of Cotillion dance in our Leadership Academy, including waltz and swing! Feel healthy, fit and in control of life. Receive life coaching, conflict resolution training and social skill techniques that help foster confidence. Develop a fitness routine and establish personal goals. Cost is $120. July 29 - 31 from 9 am - 12 pm. Open to ages 10-12. August 5 - 7 from 9 am - 12 pm. Open to ages 14-16.